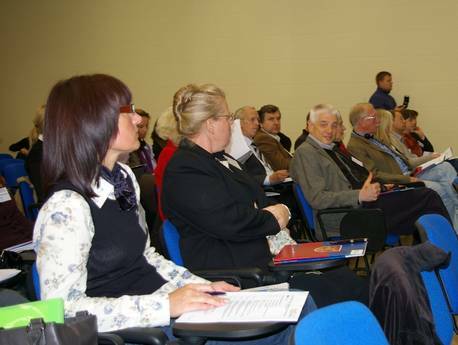 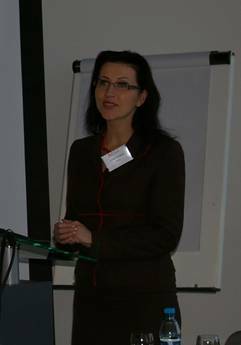 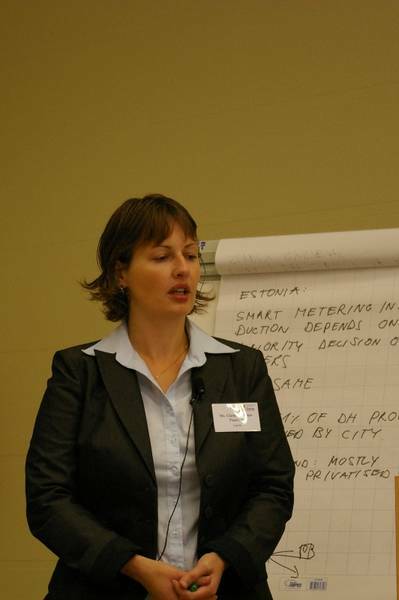 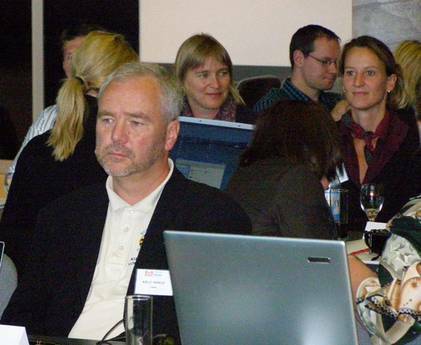 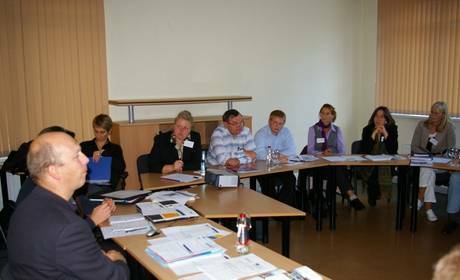 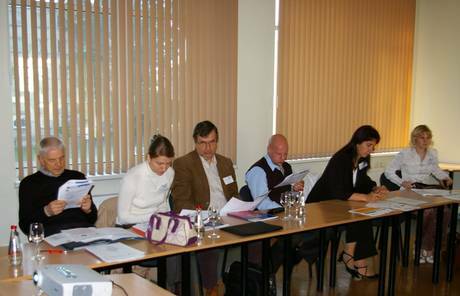 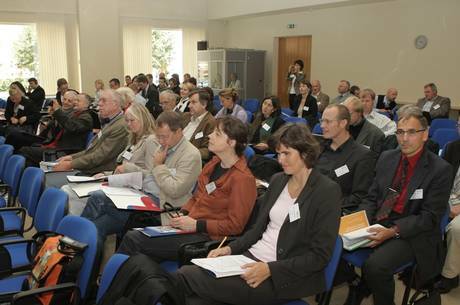 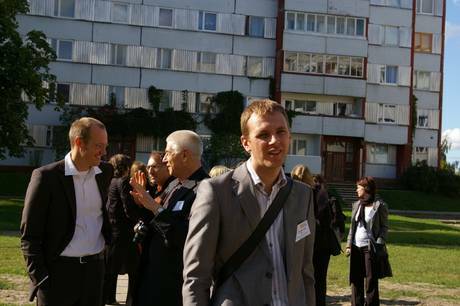 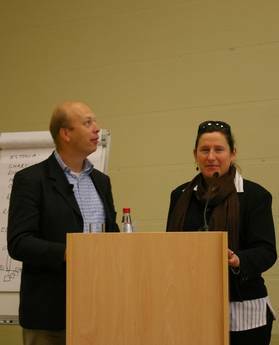 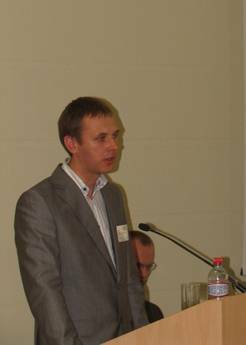 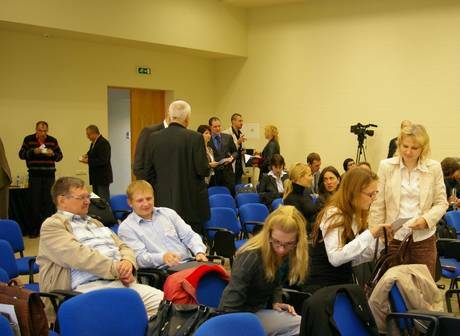 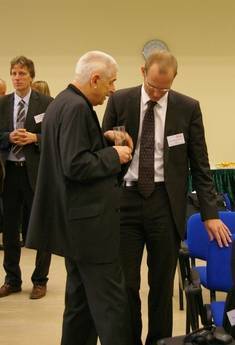 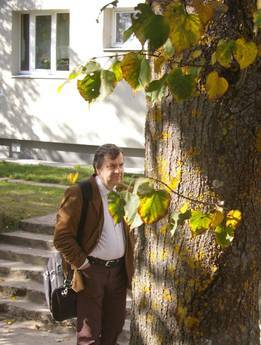 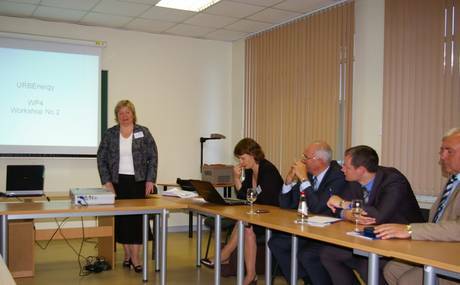 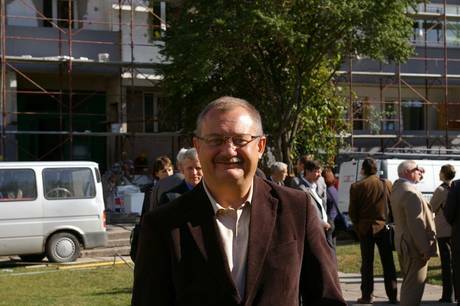 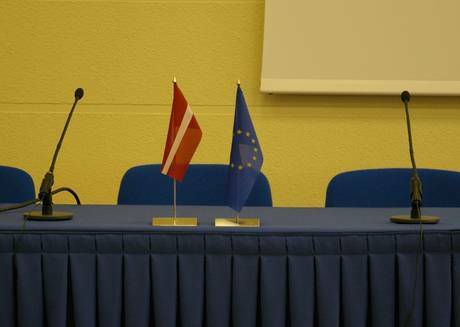 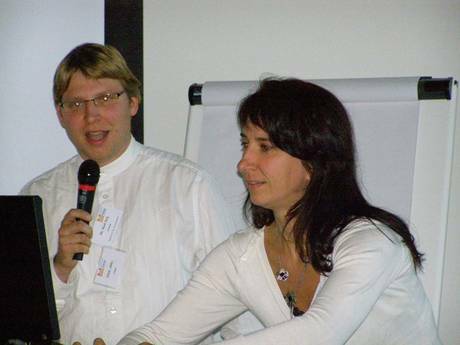 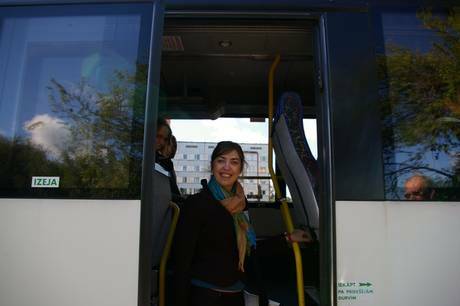 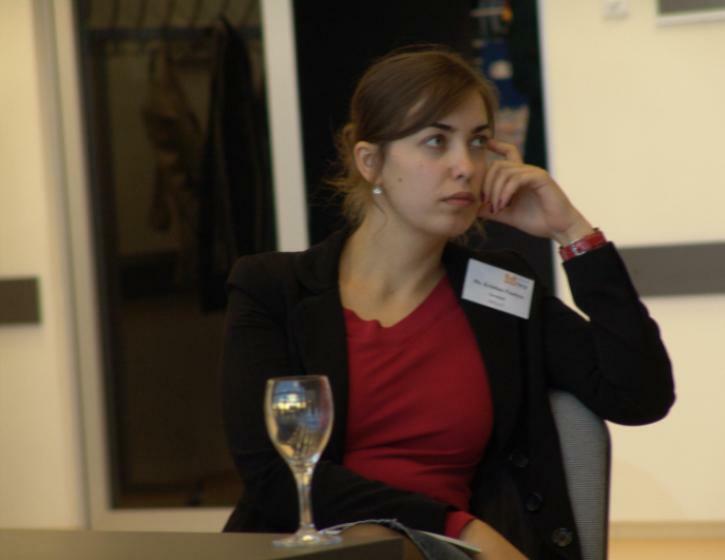 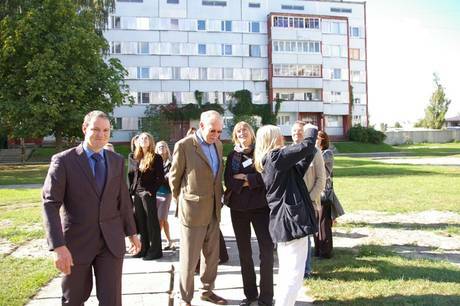 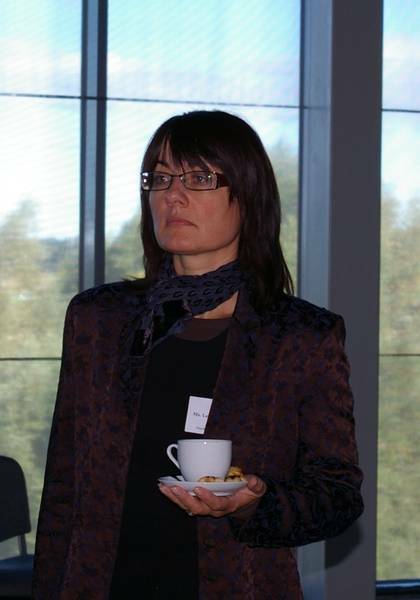 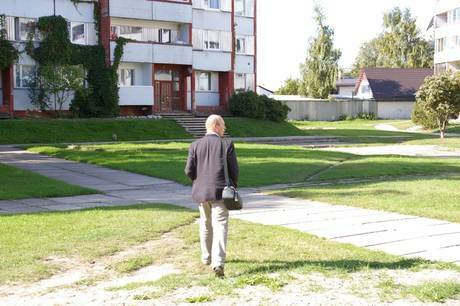 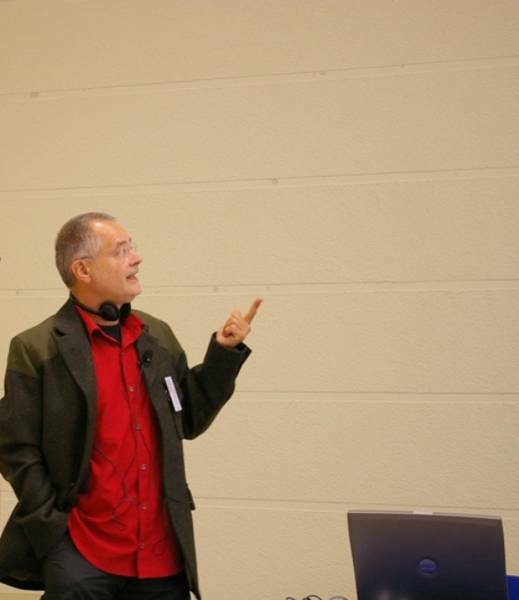 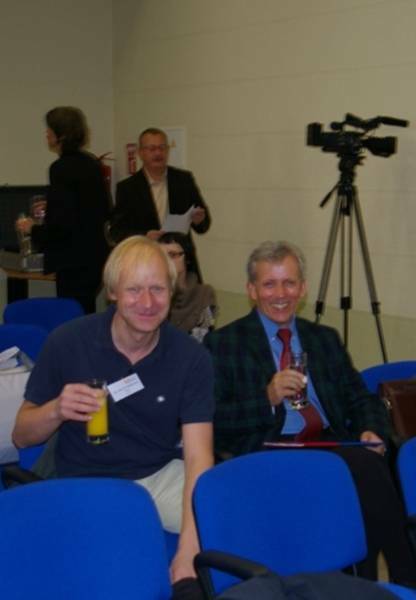 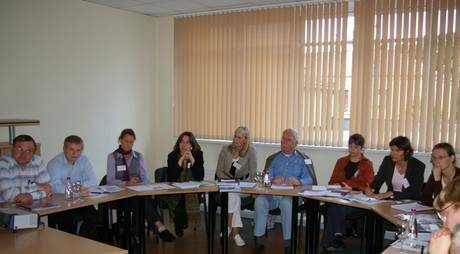 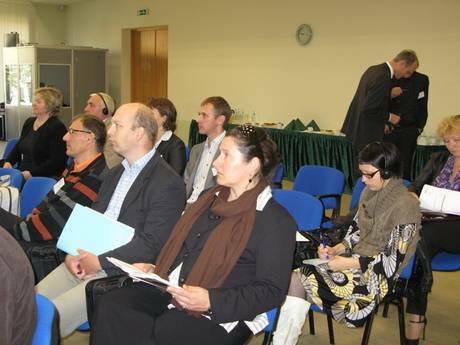 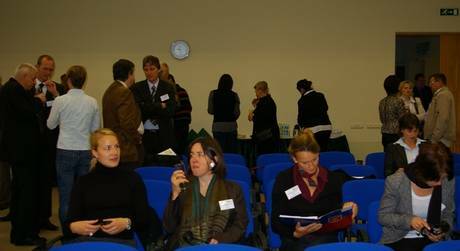 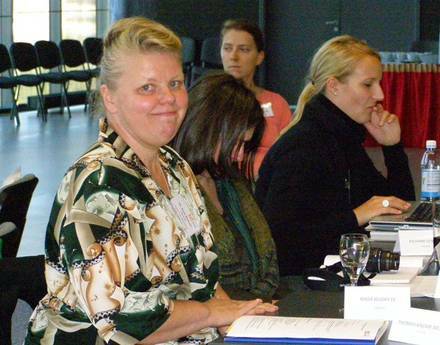 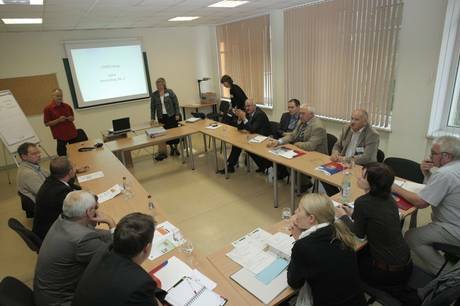 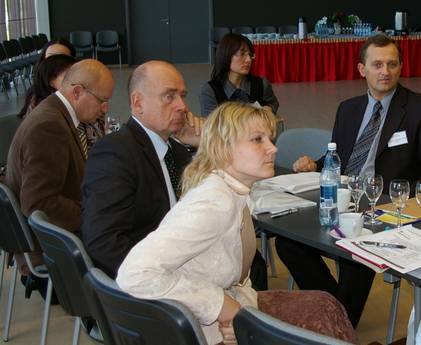 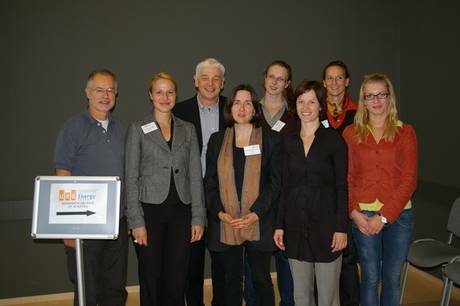 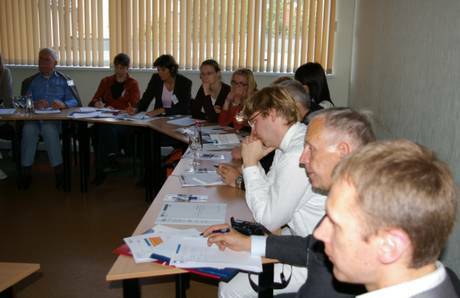 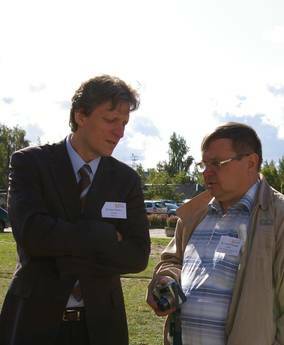 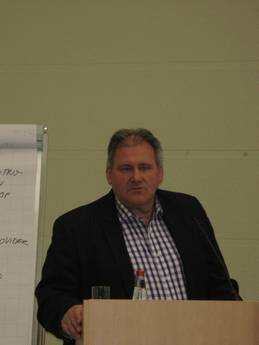 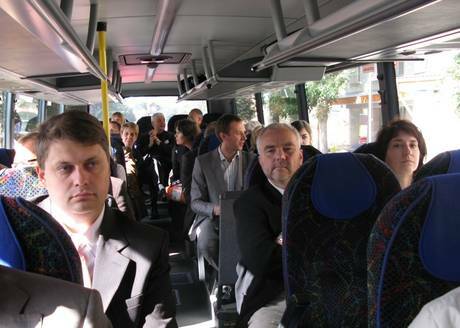 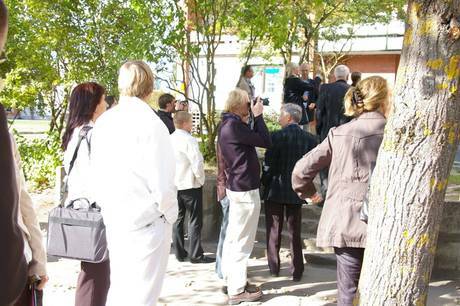 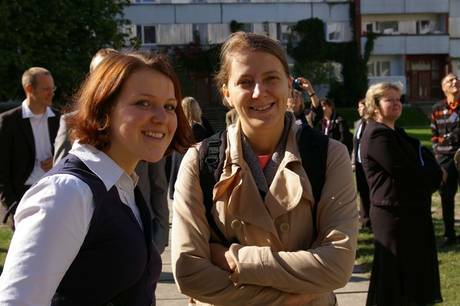 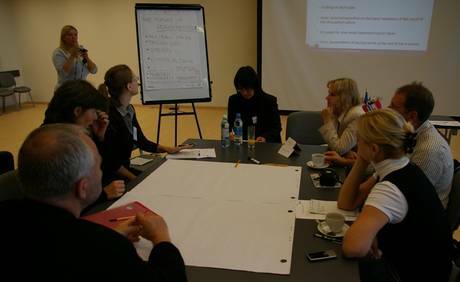 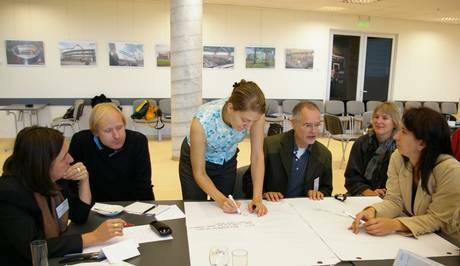 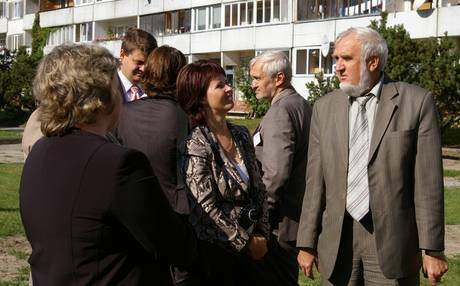 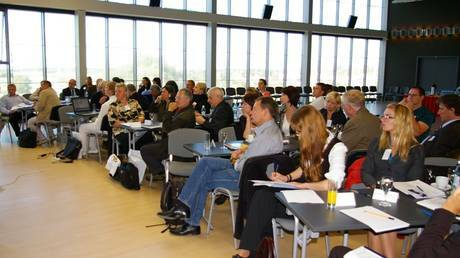 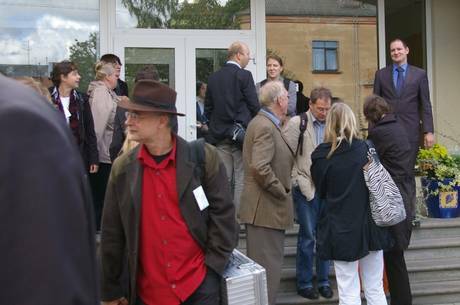 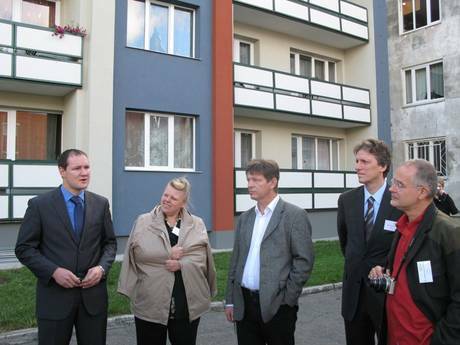 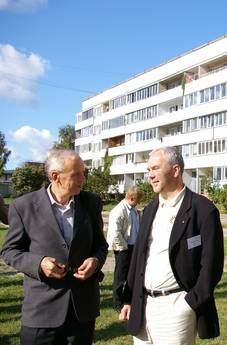 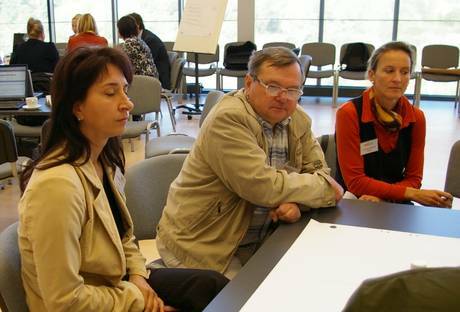 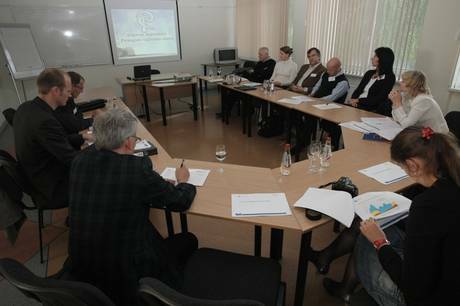 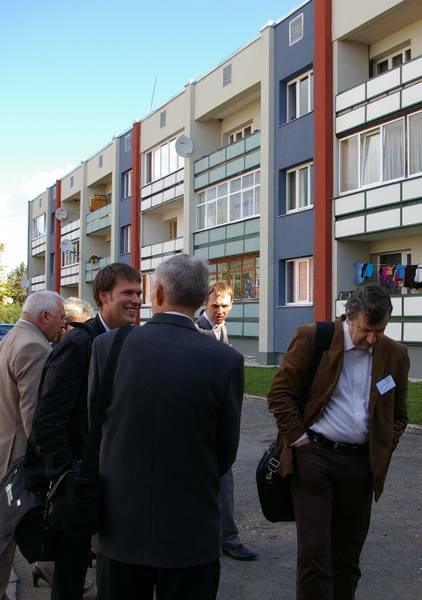 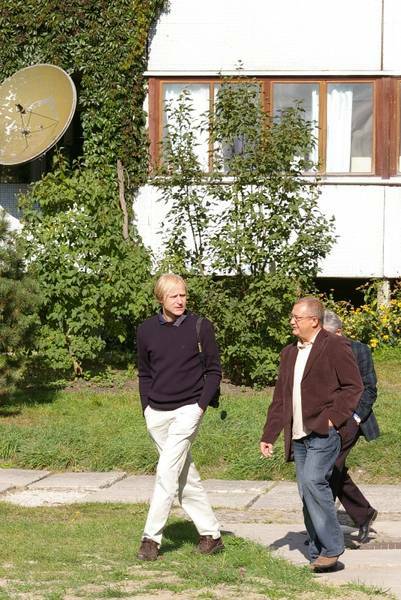 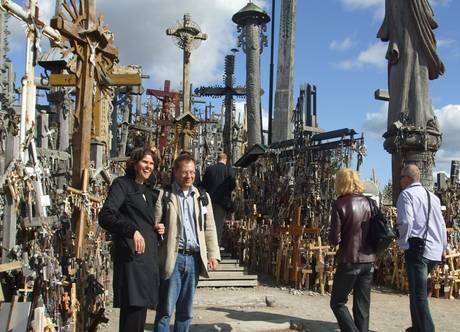 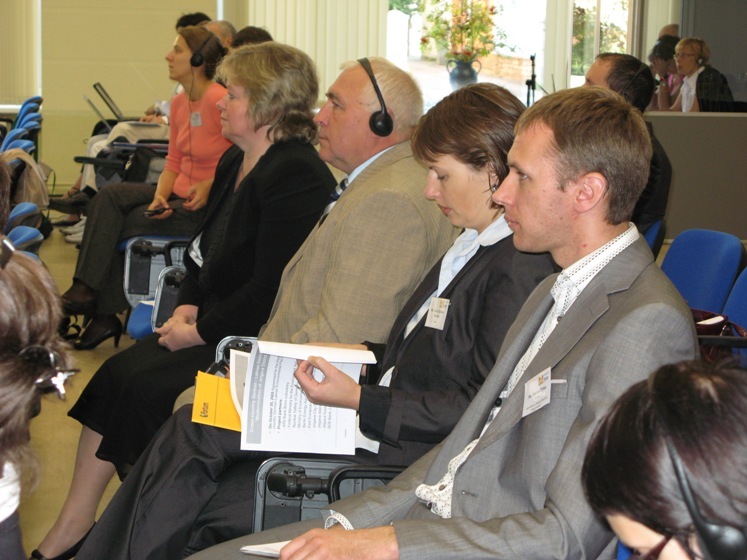 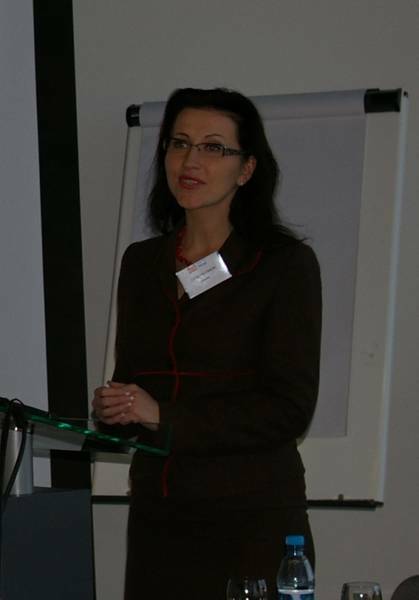 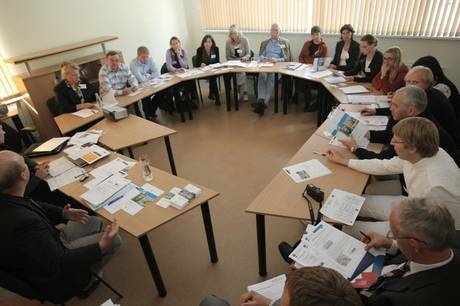 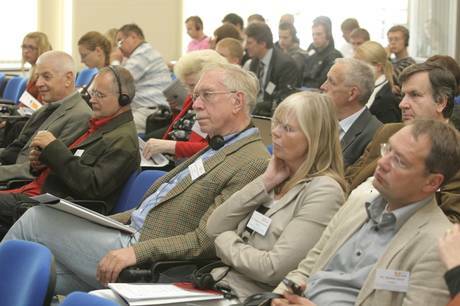 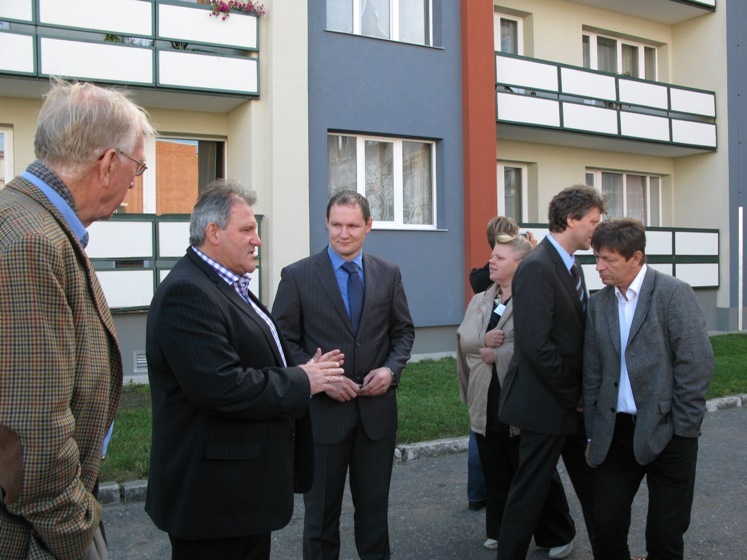 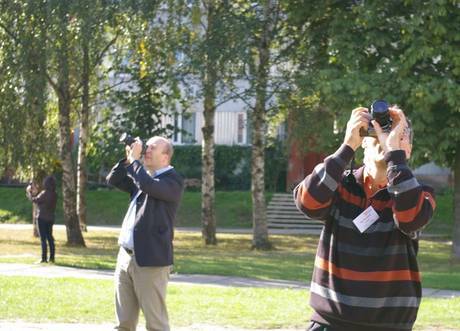 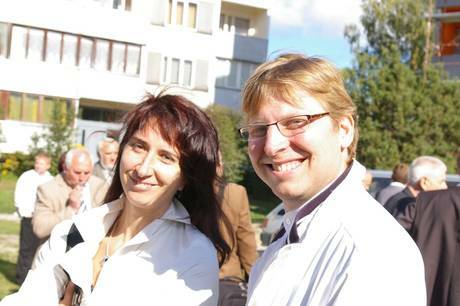 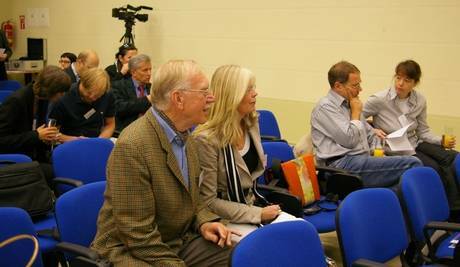 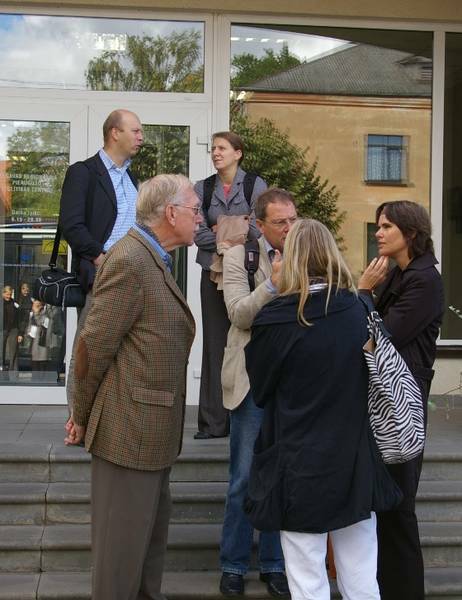 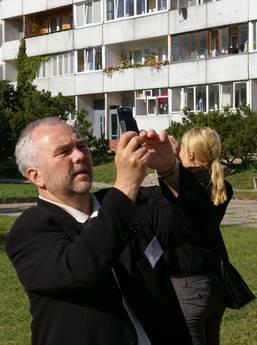 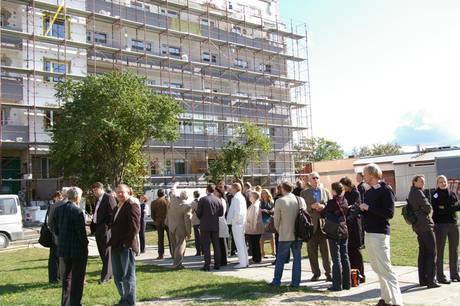 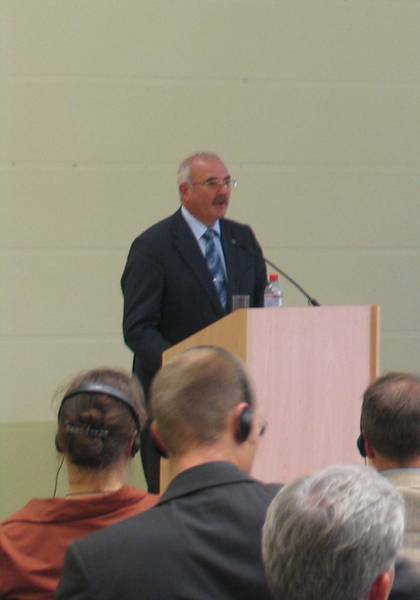 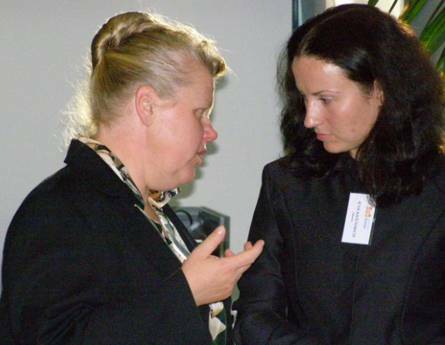 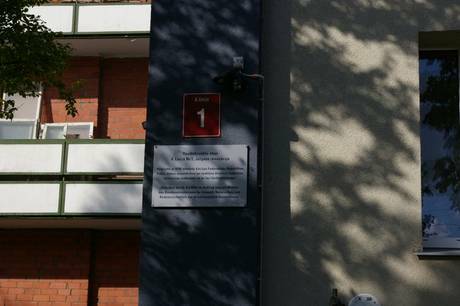 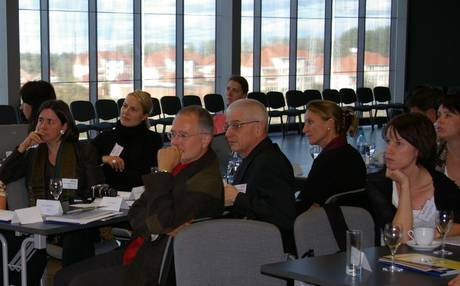 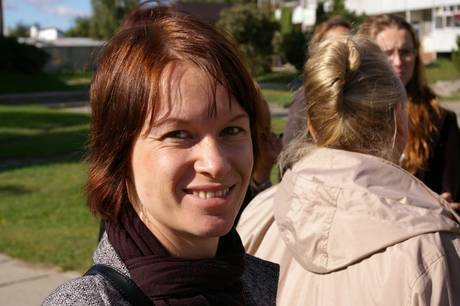 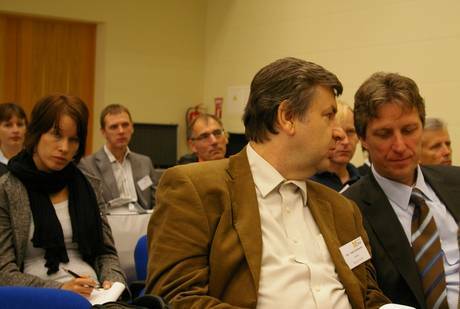 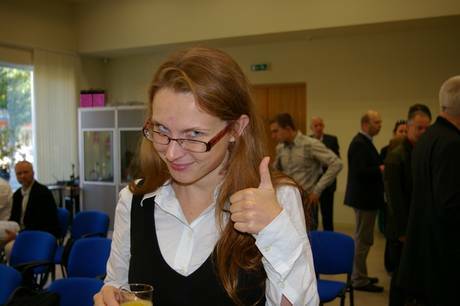 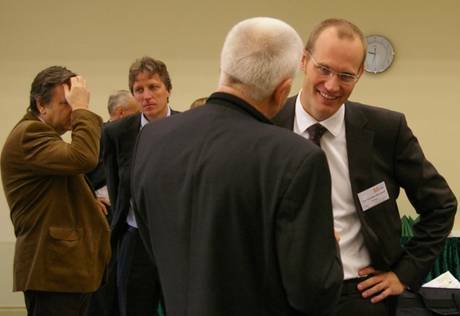 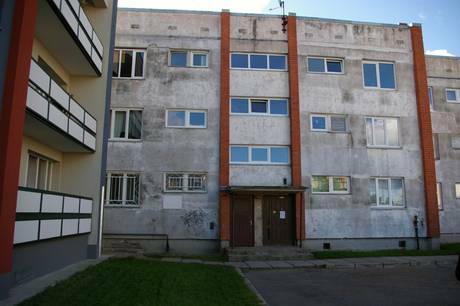 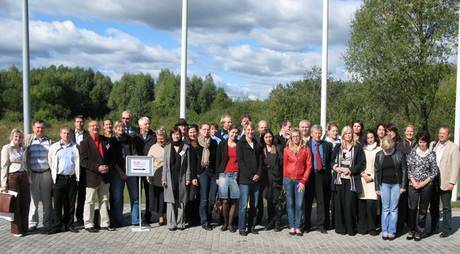 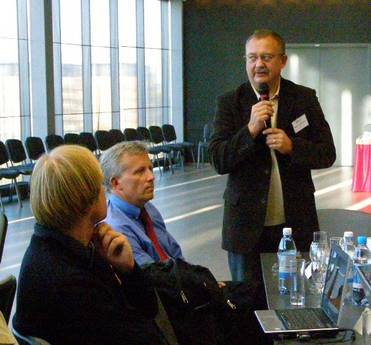 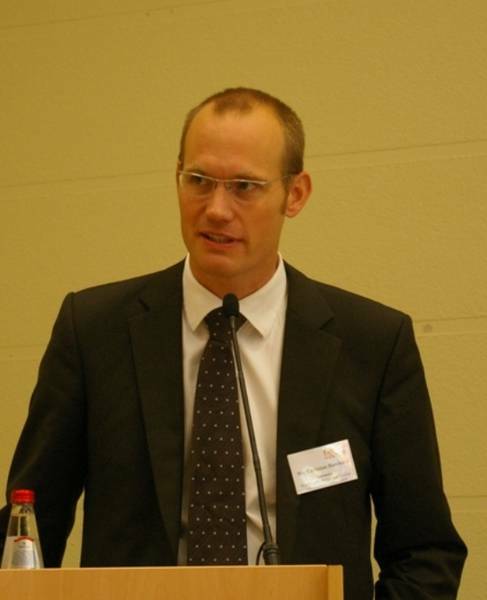 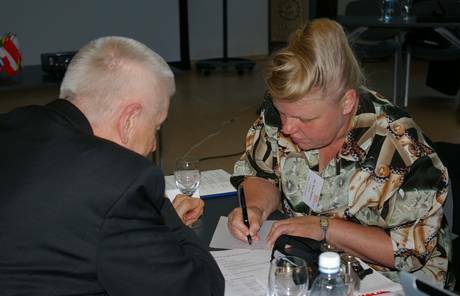 From 16 September 2009 till 18 September 2009 an Urb.Energy „double-event“ took place in Latvia and Lithuania. 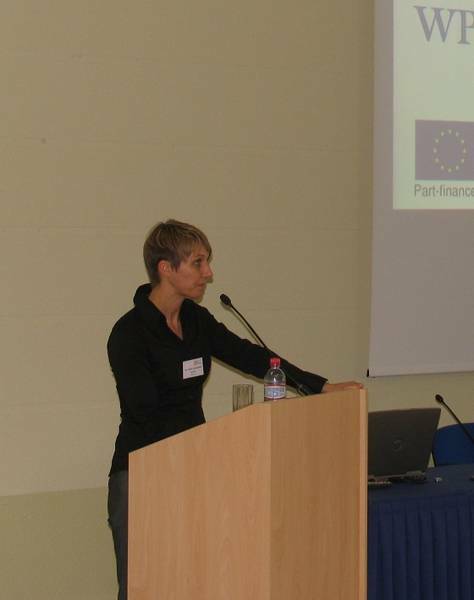 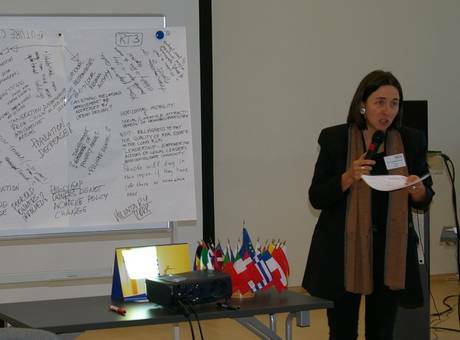 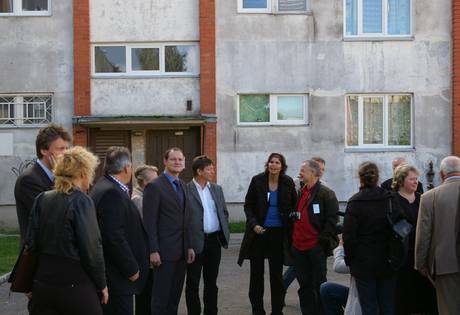 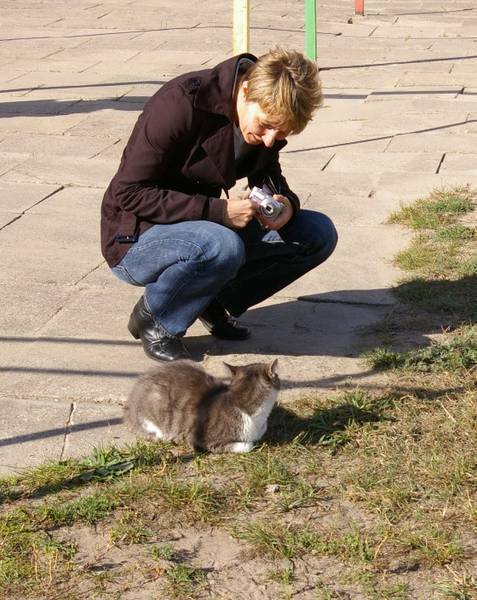 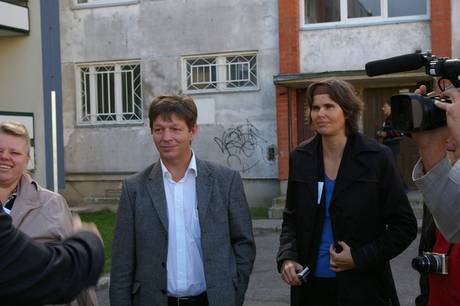 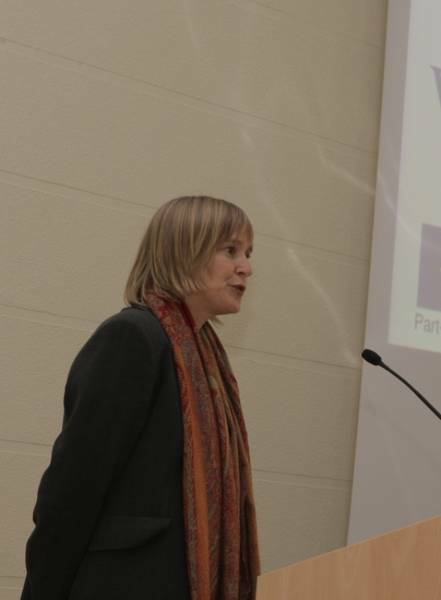 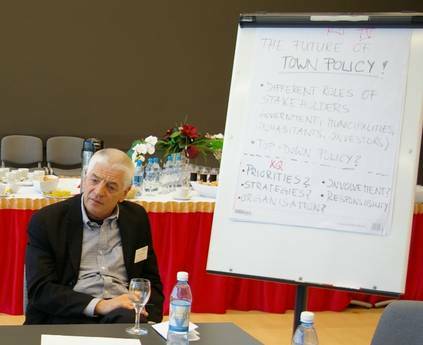 Partners met first in on a WP4-Seminar in Jelgava, Latvia before travelling to Siauliai, Lithuania on the next day for a WP3-Workshop. 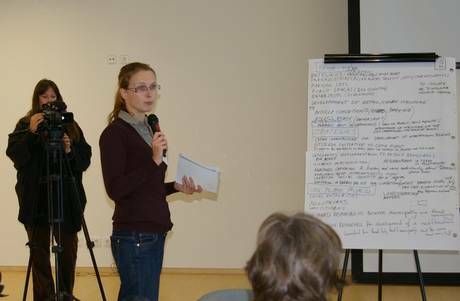 Please find below the documentation of both events including the agenda, all presentations and the brief summaries of the working groups.